Is Kaluuya in a kanzu #SoUG enough for you? Last year in March, when Daniel Kaluuya’s Get Out came out to high praise, he mentioned that his parents were from Uganda. Of course, we were happy about this and therefore tried to get in touch with his people for a story. A son of the soil starring in a big Hollywood movie? This does not happen every day. After all we have celebrated Lupita as an East African all this time. Finally, we would not have to tie on other people’s Hollywood successes! The interview did not happen then. Still has not, but our dreams are valid. So you can imagine our excitement when the Oscars nomination list was released and our boy’s name was right there in the top categories. Of course, Ugandans were proud! We shared our joy on social media. First, about tying on people only when they are successful, surely the fact that Arsenal still has a large fanbase in our country shows that we only tie on people because we actually like them, or like to hate them. We do not have to be getting anything out of it. We are happy people like that. 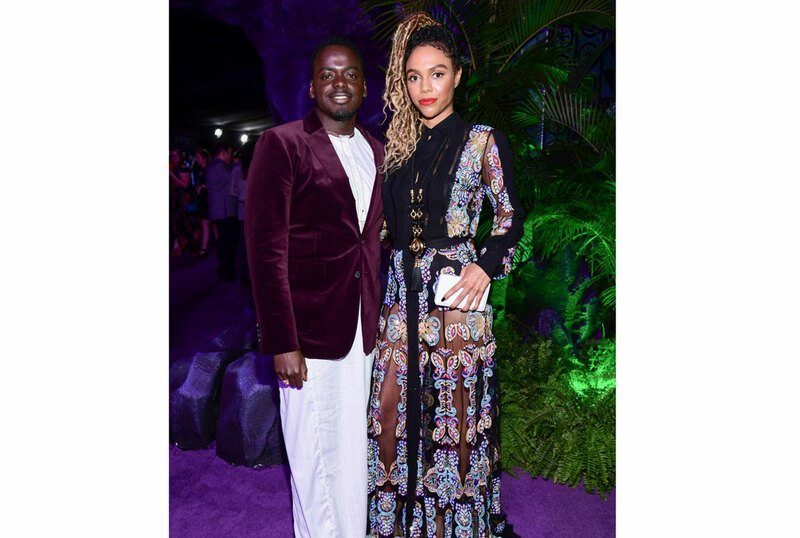 Daniel Kaluuya rocked a kanzu and brought his girlfriend Ammandla as his plus one. About not knowing him before, who even knows what every person with ties to Uganda is up to right at this moment? I know our country has been accused of thriving on technical know-who but I do not think that means people have this impossible piece of information on their fingertips. As for the ‘he’s not even Ugandan’ people, these are the ones I failed to understand. Most of the people who made this argument do not live in Uganda at the moment if the locations on their social media posts are to be believed. Never mind that their names suggest that they are from Uganda or have parents from Uganda. As we celebrate Kaluuya’s Oscar nod, we know that he is not a Ugandan national. But he is Ugandan in that this is where his story started. 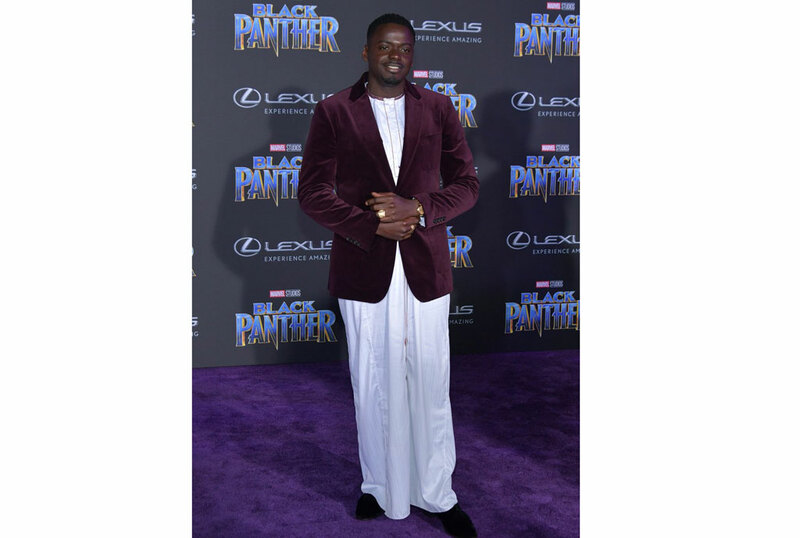 He is clearly well aware of that heritage given his choice to wear a kanzu at the Black Panther premiere. Can all the nye nye nyering stop now?